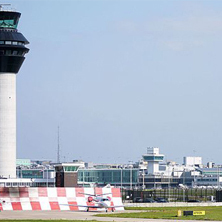 End to End Airport Capacity Assessment in collaboration with NATS covering Kerbside to Airspace. 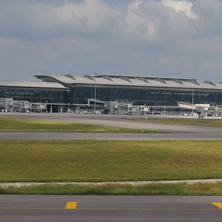 Full holistic baggage and check-in operational requirements analysis of the three airports. 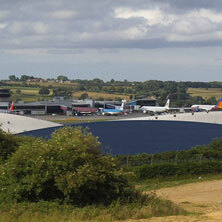 Whole airport terminal capacity assessment, utlising the existing terminal footprint. 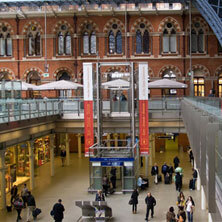 Successfully undertook a capacity and feasibility assessment for St Pancras terminal, Eurostar. 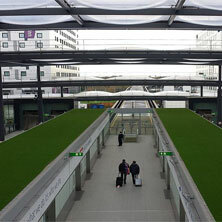 Using simulations to quantify the benefit of constructing two PRM lifts in their terminal. 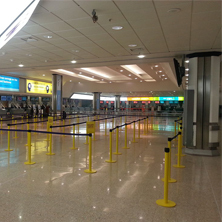 Improving facilities and capacity through newer automated check in technologies. 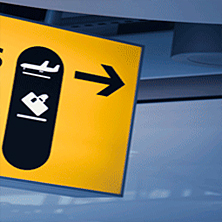 Managing the tender process for a new baggage system through to a successful conclusion. 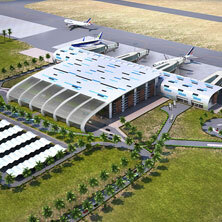 Undertaking a capacity assessment to augment capacity utilising the existing terminal footprint. 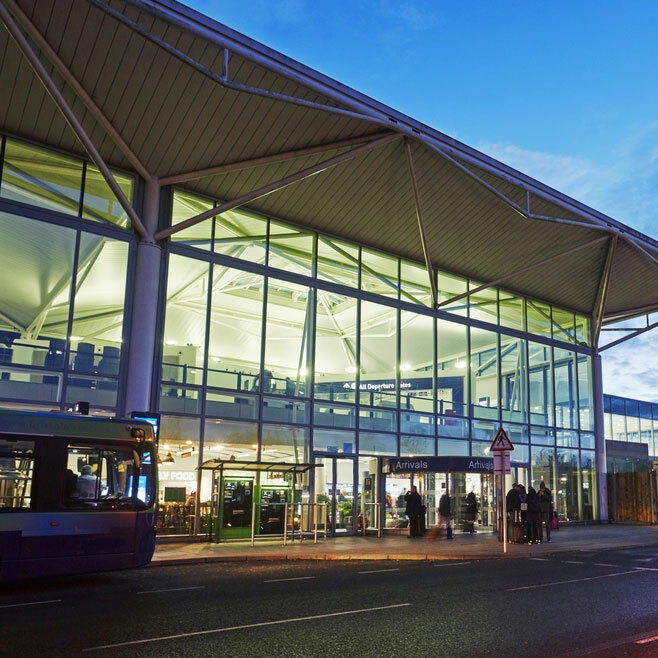 Using simulations to prove a design worked effectively with traffic flows in the baggage hall and apron.